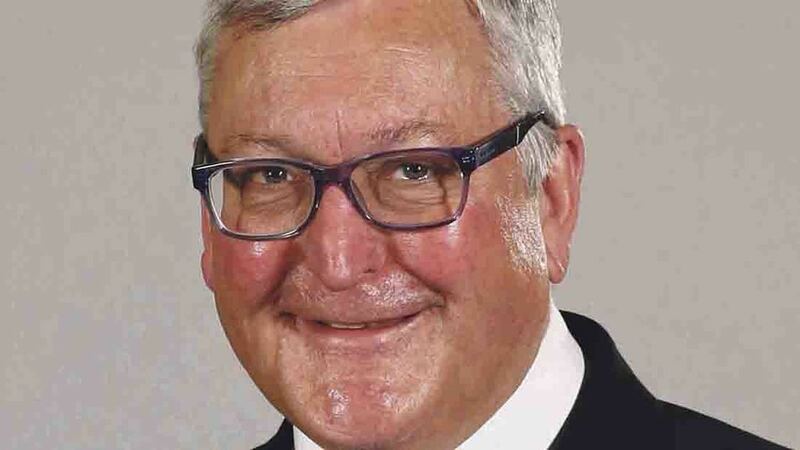 Rural Economy Secretary Fergus Ewing has hit back at the Scottish Conservatives after they criticised the SNP Government for failing to prepare farmers for post-Brexit opportunities. The bitter pre-election exchange followed Mr Ewing’s appearance at a Holyrood Committee last week. Shadow Rural Economy Secretary Peter Chapman sent a letter to the Minister after the hearing in which he said the Government was showing a ‘lack of ambition’ for the future of agriculture outside the EU. The letter read: “It is almost a year since the UK voted to leave the EU. I cannot understand why, over the past ten months, the Scottish Government appears to have made no preparations for what is a huge opportunity for our farming communities. “I think many constituents across rural Scotland will be surprised to hear the views of Mr Ewing and Mr Russell that there are no positives from Brexit. Mr Ewing responded to the letter by suggesting the Conservatives’ time would be better spent writing to the UK Government to ask for clarity on funding after 2019. “The Scottish Tories want to whitewash over the uncertainty being caused by their plans for a rock hard Brexit”, he added. The spat follows the release of an ST/Panelbase poll which showed the Conservatives could be on track to win 12 seats in Scotland, wiping out Scottish Labour altogether.